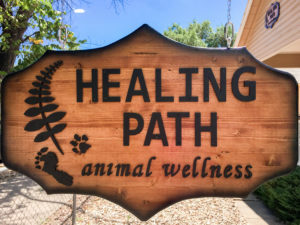 Welcome to the Healing Path! Are you satisfied that your pet is as healthy and happy as possible? If not, what’s getting in your way? We are a holistic and integrative veterinary medical care center located in Colorado Springs, under the care and direction of Dr. Jennifer Pearson. We are here to provide healing options, education and support for pets in need of an alternative or integrative medical approach. We believe that when you share your life with a pet, nothing brings peace of mind like knowing that he or she is truly as happy and full of life as possible. If you don’t have this peace of mind now, we can help you get there.